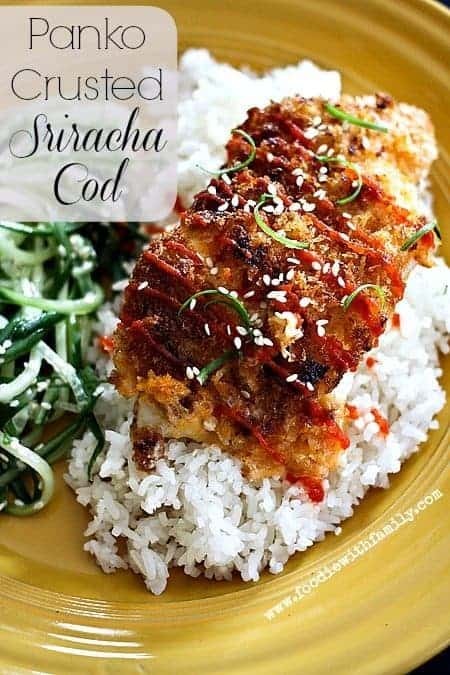 Here fishy, fishy, fishy, fishy… Lenten Friday fish dishes don’t have to be bland or boring: Panko Crusted Sriracha Cod to the rescue! We are a family full of fish-any-which-way lovers with one notable and vocal standout: the baby. To be fair, the little guy loves tuna, sardines, and anchovies, so I guess he qualifies as a fish lover, but when it comes to actual filets of fish, he only loves the sort that comes with a crunchy coating. Not a problem, says this mom. A lot of folks shy away from making breaded fish at home because they think it has to be a messy affair that requires deep-frying. Not so! Our favourite home breading version is a two-step process that is nearly mess free. Spread mayonnaise over seasoned cod filets. Smack a bunch of panko crumbs on the mayo. Tada! Really. The pro-tip here is that the mayonnaise adds flavour AND keeps the crumbs adhered to the fish. Can it get much simpler than that? No, but while that is delicious, I can make it even more exciting by stirring a little sriracha into the mayonnaise. That simple little hack adds hints of heat, garlic, and a depth of flavour that drives me wild. The breaded filet is popped -crumb side down- into a frying pan with some melted butter just long enough to crisp and brown the top, then slid into the oven to finish cooking through. The result is a tender, flaky filet of cod with a mildly sriracha flavoured crunchy crumb topping that even my youngest devours. What’s your favourite way to cook fish? Cod is a very lean fish and the mayonnaise does double duty by holding the bread crumbs to the surface AND providing moisture while it cooks. Don’t omit it! Don’t be tempted to save a few calories by skipping the browning of the crumb coating in butter. This is a matter of flavour and texture. 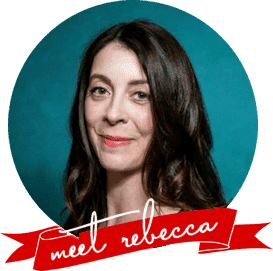 If you’re absolutely unable to use butter for health reasons, you can substitute an equal amount of olive oil but don’t substitute non-stick cooking spray here. It just won’t work as well. The total cooking time is entirely dependent on the thickness of the cod filets you use. If your filet is under 1/2-inch in thickness it will likely only need to be baked for 10-15 minutes. If it is over 1/2-inch, it will need to be baked for closer to 15-20 minutes. If the filet is super thick (1-inch or thicker), it may take 25 minutes. You can test the doneness of the fish with an instant read thermometer (145°F is done on cod) or by flipping it over and seeing whether it is opaque all the way through and flakes easily with a fork. I like the thermometer for the empirical evidence that it’s done, but the fork test is absolutely legit. Looking for a great idea for a side dish to serve with your cod? This Cucumber Scallion Salad is a natural match and can be made in under 5 minutes while the cod is baking. 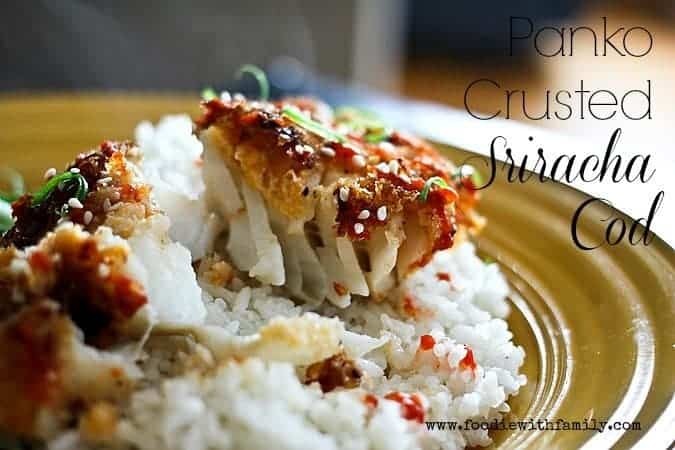 Tender, delicate, flaky cod topped with a slightly spicy sriracha and crunchy panko crust. This dish is done in under 30 minutes. Preheat oven to 375°F. Line a rimmed baking sheet with foil, spritz lightly with non-stick cooking spray or spray oil. Pour the panko crumbs into a pie plate or round cake pan. Lay the cod filets out on the prepared pan and season both sides with salt and pepper. In a small bowl, mix the mayonnaise and sriracha together until smooth. Brush it over the tops only of the cod. Take each cod filet ,working one at a time, and turn it mayonnaise side down into the panko crumbs and press lightly to help the crust adhere. Return each piece to the pan, crumb side up. When all of the pieces have been coated, heat the butter in a frying pan over medium heat until it is fully melted and frothy. Ease the cod filets crumb side down into the hot butter and fry for 2-3 minutes, or until golden brown and crunchy. Carefully return each piece of cod to the prepared pan, crunchy crumb crust side up. Bake for 10-20 minutes, depending on the thickness of the filet, or until opaque all the way through and easily flaked with a fork. If your filet is under 1/2-inch thick, it will likely be done closer to the 10 minute mark, if thicker, closer to the 20 minute mark. The internal temperature of cod should reach 145°F to be done. Remove the pan from the oven and let rest for 3-5 minutes before plating or transferring to a serving dish. Garnish with additional sriracha, thinly sliced green onions and toasted sesame seeds. Serve with hot cooked rice, noodles, another cooked grain like quinoa, or zoodles. This is accompanied beautifully by cucumber scallion salad. I just adore, spicy, crunchy and all that gorgeous fish underneath. Healthy and quick too! I’m in!! I subbed the bread crumbs for crushed Funyuns. Freaking amazing!! That looks delicious! 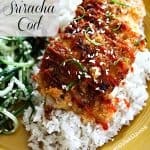 I may be able to get my husband to eat fish with this recipe! I like your style, lady. Two steps and one involves mayo? Yes. Please. I can almost taste this already. Looks delicious!! I love that you guys love the spicy stuff as much as we do – there’s not many of us out there! This cod is gorgeous, and perfect for Lent! My husband loves cod. I know he’d love this spicy version! Your two step breading processing is similar to mine except I sub out the mayo for mustard! Just love this and will have to try it next time I pick up cod! Perfect timing! I’m making this tonight with blue hake. It’s in the oven now and smells amazing! As soon as I saw this, I knew I had to make it. Everyone loved it. I will definitely be making it again. Your cod sounds delicious, and so easy! What a great recipe. 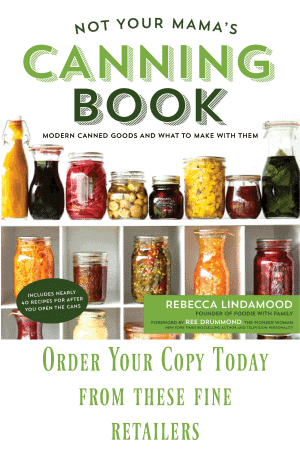 I am always looking for new dinner ideas! I think I am going to have to try this one! Shut the door and paint the barn red! I bet this cod never knew what hit him! Oh my. This has to be the most flavorful cod dish ever. Yum!!! It must be getting close to lunch, because I’m just drooling everywhere, yum! This was sooo delicious and easy. Loved it, and will make it again and again. Made it w/o the panko on one filet for my DH who is on the South Beach Diet, and the rest of us had it as the recipe states. Even my 8 year olds loved it! Thanks for the great recipe! We had this tonight and loved it. Used olive oil instead of butter. This recipe is a keeper. That sounds like a lovely substitution. I’m so glad you enjoyed it! This looks awesome. Making for the fam tonight. That’s great! I hope you all enjoy it as much as we did! WOW just made this for dinner, put it over the rice added more Sriracha it was a 10 then I added few drops of Red Boat and it went to 11. Thanks this is a keeper! Nice idea on the fish sauce! I’m so glad you like it! This was soooo good. I love fish and this will be my new go to recipe. Thank you. Tried this receipt on my friends they all loved and most the meal , most the guests asked for the receipt. Thanks for letting me know, Keith. I’m glad you and your friends enjoyed it!